When someone is so passionate not just about baking but also about making customers happy, it beholds you to tell their story. Which is why the sugarcrafter this month is Kainaz Messman. And what a story it is of Kainaz's journey as a pastry chef. For it is a story of a girl growing up in a family that loves food, with a mother who loved to bake. Of a girl who went to France and fell in love with the most classic of cuisines. Of the girl who then went to Oberoi Udaivilas to be their pastry chef. But who finally chose her dreams over that job stability and opened a tiny pastry shop in downtown Colaba. Theobroma now has many more outlets, most of them with much larger space than the four tables in the Colaba patisserie that are always crowded. But the focus, then and now, remains on two things. Simple, classic flavours presently simply. And customer happiness above everything else. 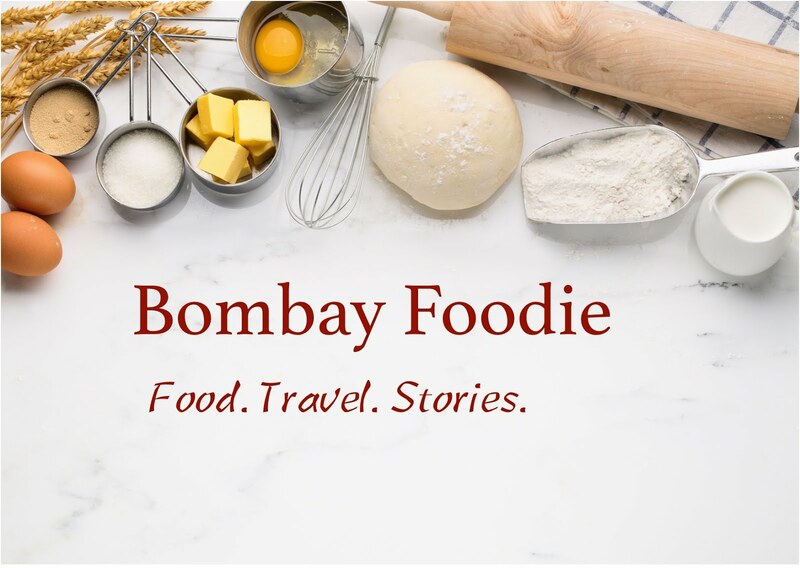 We get talking about the challenges of running a baking business and Kainaz tells me about things I've experienced myself as a home cook - finding quality ingredients and battling humidity and heat. I've had many a meltdowns trying to buy heavy cream or make puff pastry so I can only imagine how it would be on a much bigger scale. But then Kainaz admits that her food crazy family has been a big support to her in running Theobroma, with all of them involved in some part of this family business. Kainaz still goes back to France to understand new trends and just soak in the atmosphere. But she doesn't like gimmicks or innovation for innovation's sake. Instead, she is focusing on making desserts less sweet and more complex, adding contrasts in flavour and texture. And with every new outlet, she is customising the flavours to express customer needs. In the office complex that is BKC, for example, the menu now has salads and plenty of takeaways for harried cubicle workers. People linger, on the other hand, at the two storied Bandra store. I've often dropped in there for meetings in fact, and spotted folks enjoying everything from chip butties to the iconic Theobroma brownies. For someone who is so crazy about cakes and brownies, Kainaz also turns out to be big lover of breads and sandwiches. I can happily make a meal of bread and cheese and wine, says Kainaz like a true French food fan. Which brings us to our our rapid fire questions. We end our conversation with a great recipe Kainaz shares for me to try at home. Stay tuned for a little bit of Theobroma magic baked by me, coming up in the next post. Oh my god, cannot believe she no longer bakes it. I was at the linking road outlet and the last couple of times they told me it was out of stock. Aagh. Wish they told me its off the menu. My mom simply loves this.